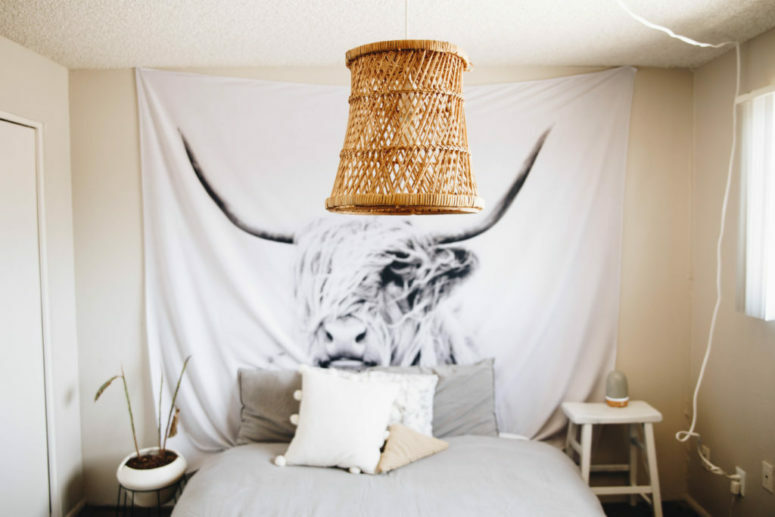 We love wicker and rattan items for so many reasons: they add gorgeous texture and dimension to a room, they come in every shape and size under the sun, and they have a beach/boho feel we find pretty irresistible. Wicker lends gorgeous textural contrast—and relaxes any room it’s in. A pair of wicker stools can tone down the formality of a settee, and an ornate peacock chair injects instant bohemian chic. Not only is rattan incredibly strong and sturdy, but it can also be stained or painted much like any other wood. 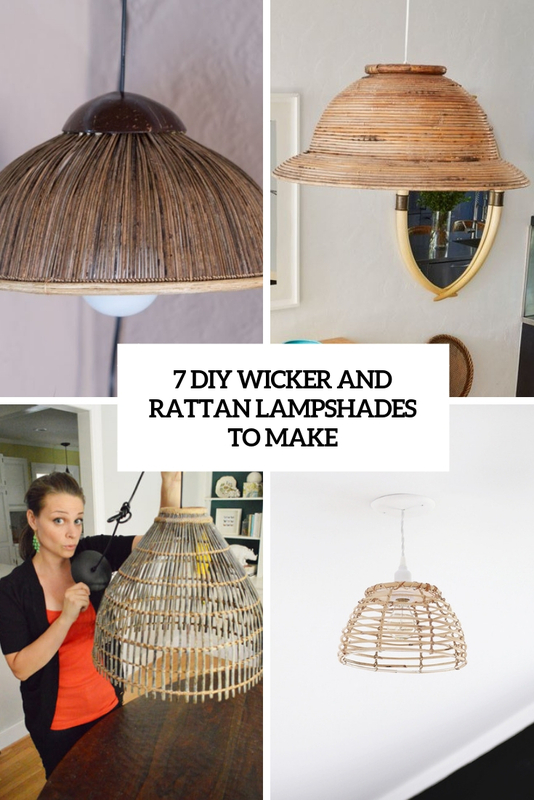 If you want to add some wicker or rattan touches to your indoor space, you may buy or build some furniture or go for lights: they are pretty easy to make. Here are some lampshades you may like! 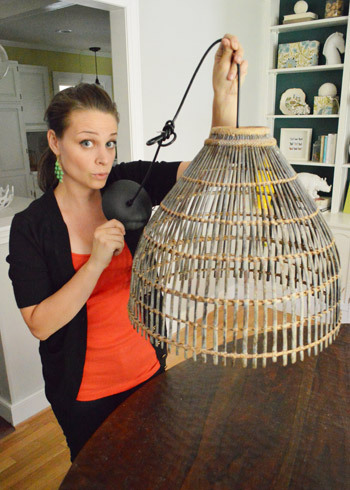 This is an awesome tutorial on how to make a gorgeous chandelier DIY out of a wicker shade or even a basket or bowl! Such a pretty chandelier will fit not only an indoor but also an outdoor space, it looks very boho-like and very cool. Make your own one! 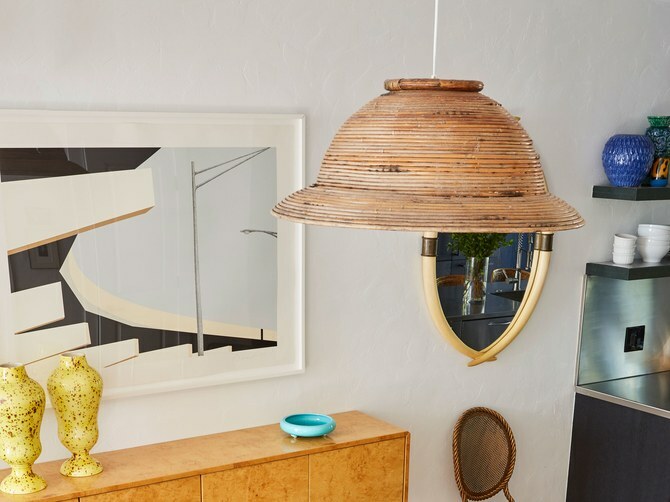 A wicker lampshade is probably a DIY you could actually pull off. First you’ll need a woven basket, though any sort of natural fiber container could work. Then you’ll need a few hours and just two more supplies. 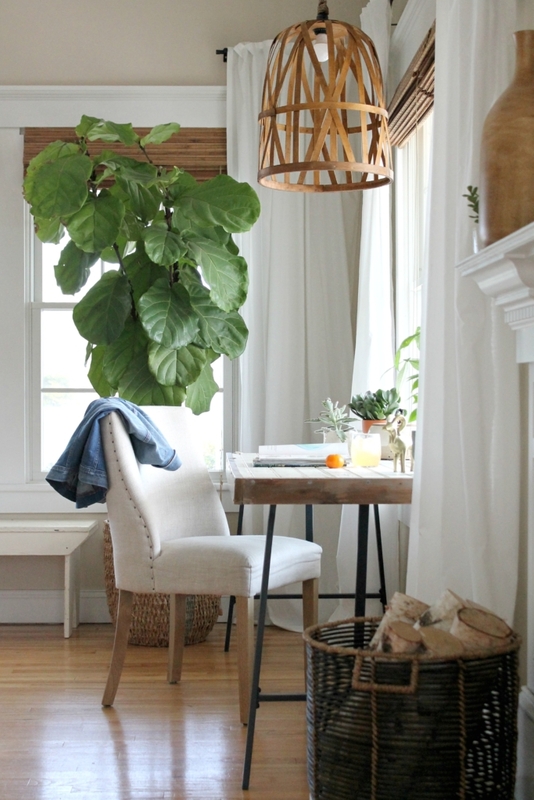 Read how to fashion a woven pendant light yourself, for way less than you’d spend buying it new. This is the story of making an old basket into a pendant light using just this $10 thrift store basket that we found along with two other simple supplies. And for anyone wondering if it’s a total fire hazard, thankfully paper lampshades or lanterns and other woven-ish basket lights are totally safe as long as the bulb doesn’t rub against them and everything has room to vent. You can turn just about anything into a light these days. As long as you can drill through the top you can create one. 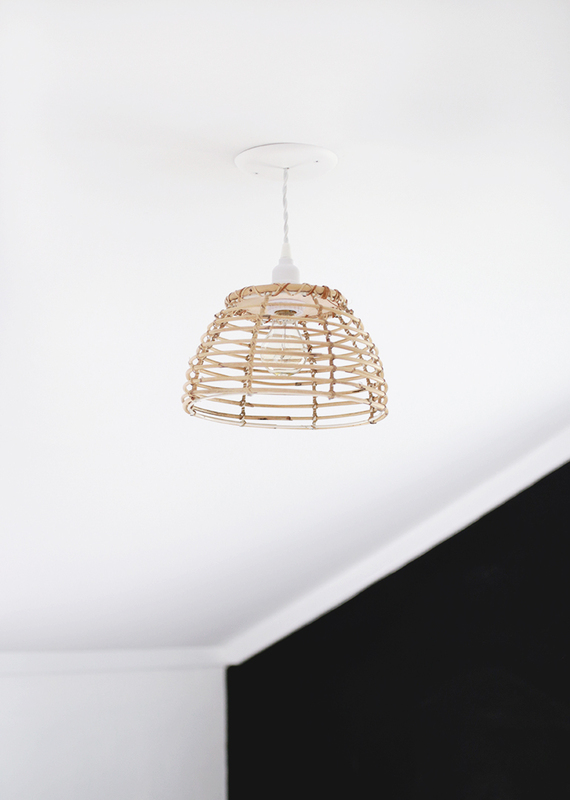 This tutorial will tell you how to turn a simple threshold basket into a stylish lampshade, add rope to make it look more rustic. 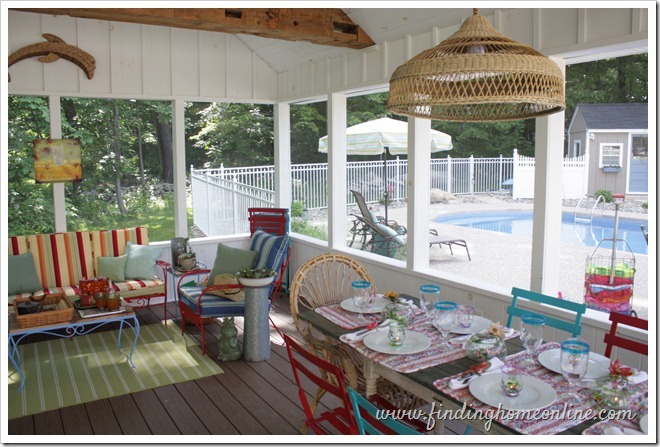 Read how to make it and add an outdoorsy feel to the space. Turning items into lamps is easier than you think, you just need to have the vision to see that an item can become a light. This project tells how to make a wicker lamp of a wicker plate cover adding some touches and then just hanging it wherever you want. The craft is fast and easy, some quick drilling involved. This airy lampshade is a great piece to add a beach feel to your space! 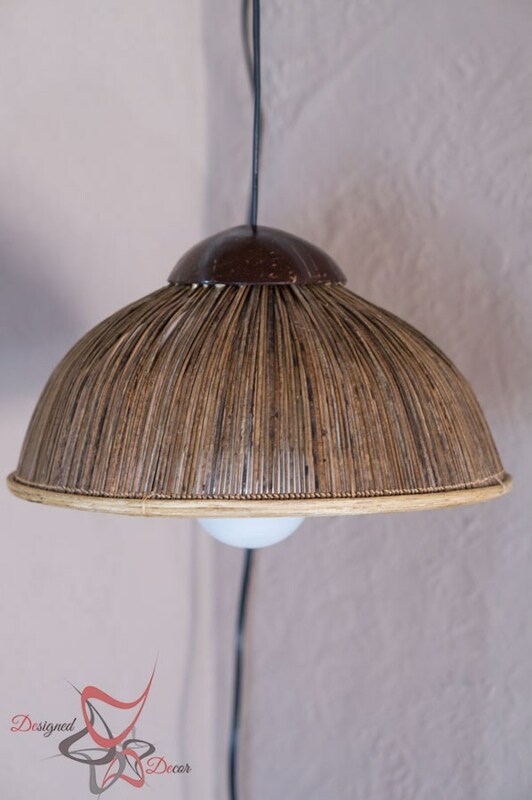 It’s made of a rattan lantern and the good thing about that is that the lampshade allows much light – it’s just a grid to cover the bulb. Read how to make it and enjoy crafting! Ready to craft a pretty lampshade? Then you’ll need a woven, wicker, or rattan basket of your choice and some patience! Because this is going to be hanging in your house as a focal point, it is okay to be picky in this situation. Take your time looking through thrift shops or vintage stores to identify the perfect basket that is the material and shape that you want. Another thing that is key: try to find a basket with a hole in the bottom due to the weaving pattern. This will allow a place for your cord to slide through without you damaging your new lampshade. Read the tutorial to find out how to change your basket into a lampshade.